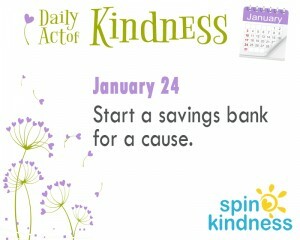 Today’s Challenge: Start a savings bank for a cause. What do you believe in? What’s important? How do you support your beliefs? Think of an issue you are very passionate about and would like to do more about if you had the time. 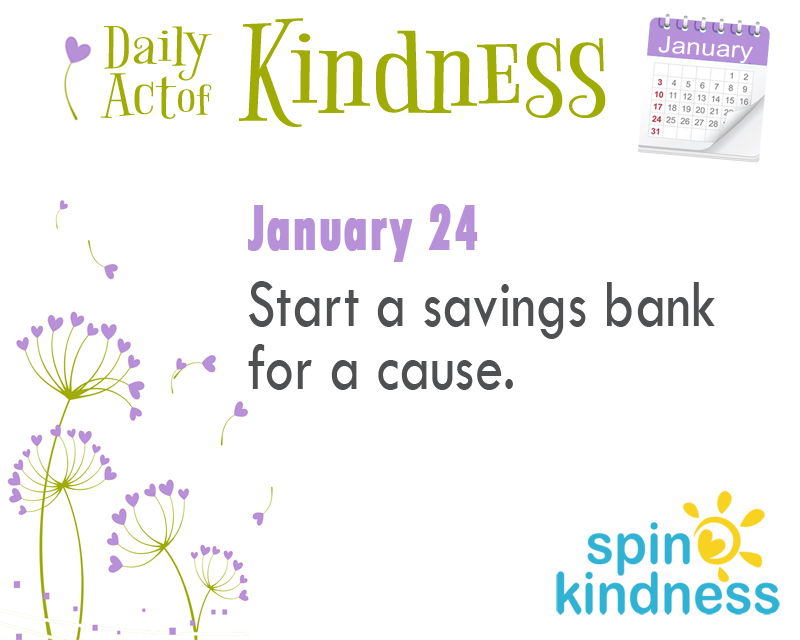 Then, start a savings account — at a bank or just in a jar. Every time you think of that issue, add some funds. Then, when you have the time to do something about it, find an organization to give the funds to or go out and do something about it!